Lawrence & Associates > Blog > Bankruptcy > How Much Will Your Payments Be in a Chapter 13 Bankruptcy? How Much Will Your Payments Be in a Chapter 13 Bankruptcy? 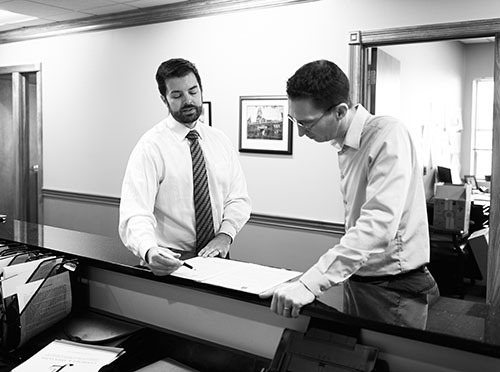 For Greater Cincinnati and Northern Kentucky Chapter 13 bankruptcy filers, Justin Lawrence from Lawrence & Associates helps you estimate how a Chapter 13 payment to the bankruptcy trustee is made. Knowing how much you might have to pay will give you peace of mind. Don’t worry when you can get more facts about your Chapter 13 bankruptcy payment and be sure this is the right path for you!